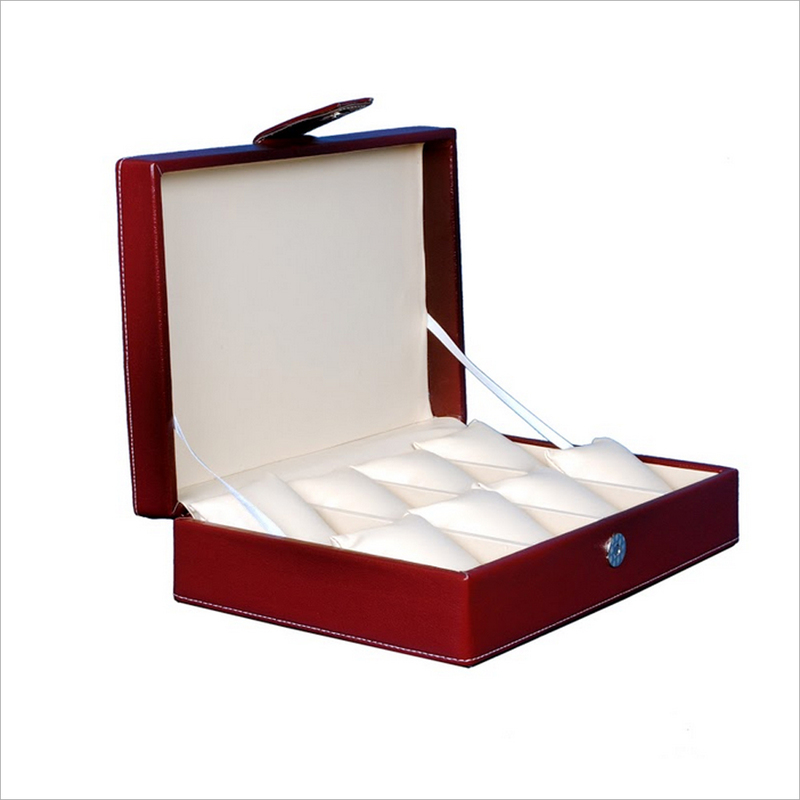 The Watch Box that we offer is available at the nominal rate. 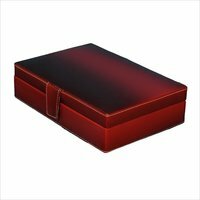 The offered box is designed from the finest grade card board that is covered with glossy finished leather procured from trusted vendors. It is highly appreciated among the clients for the little satin pillow to keep the hand watch in an attractive manner. Perfect for gifting purposes, the offered box is available in different designs, shapes and sizes as per the clients' choice. The Watch Box is safely packed to prevent it from outer impacts.